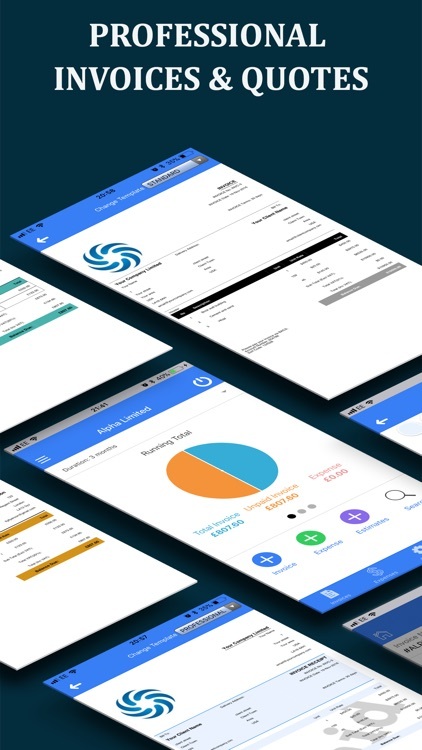 Create, send and track invoices, estimates and expenses on your phone and keep your finances organised. Send the invoice before you leave the customer! 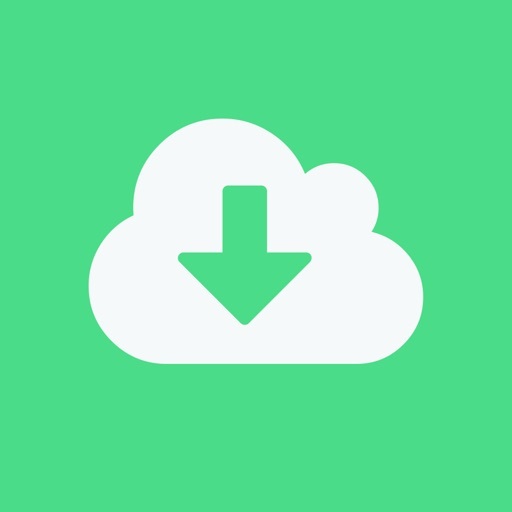 This invoice maker stores all your estimates / quotes, invoices, expenses and receipt in cloud securely, so all data is automatically synced between all your devices at all time. 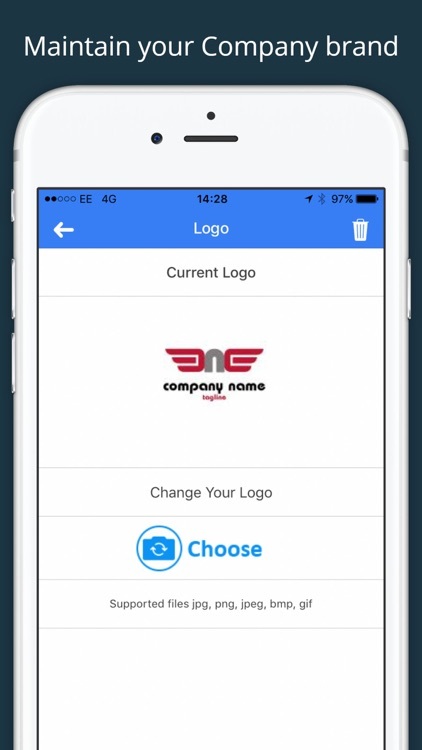 You can create and manage your products and customers quickly on the go. 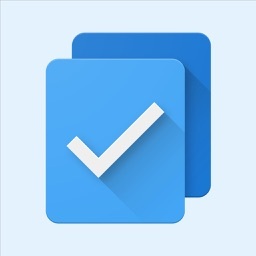 You can mark your invoices as paid/unpaid so you keep track of your outstanding’s. Best of all, it come free with enterprise plan. You will be able to choose from many professional invoice templates and you can set your business logo and details quickly. You will have ability to set your invoice preferences like currency, Tax Rate, auto remember last invoice, Terms and email template easily. You can search invoices and expenses based on different criteria and email PDF result to anyone. No more hassle to prepare report for your accountant. When you register, we will create sample customer and product so you are all setup for your first invoice straight away. 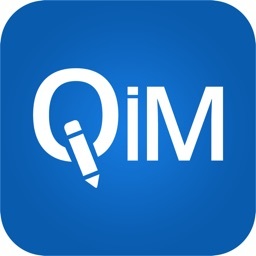 •	Create and send Estimate/Quotes, invoices to your customers and accountants. 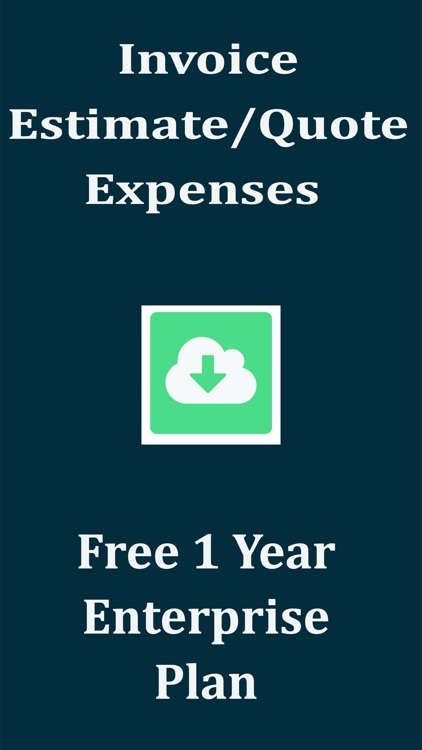 •	Manage all your expenses with receipts on the go. •	Add customers and products on the fly while creating invoices. 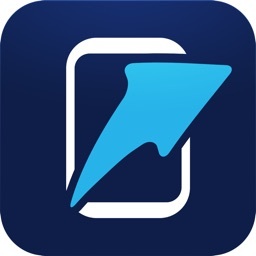 •	You can search and email single or a report for expenses and invoices with receipt in few seconds. 3. 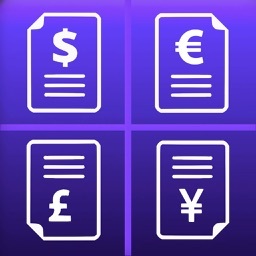 Optionally you can set other invoice preferences like currency, tax rate and templates. 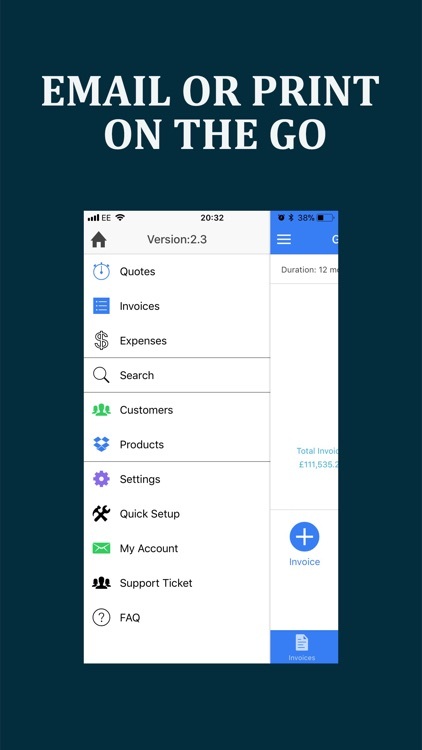 invoice maker, invoice generator, invoice builder, bill generator, receipt maker, invoice app, free Invoice app, invoice simple, invoice template, invoices, expense maker, Estimate app, quote app, estimate generator, Quote generator, Reverse Charge Invoice – all feature on all devices. 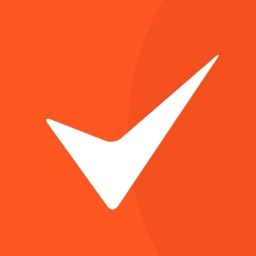 You will get 100 invoices, 100 clients and 100 expenses And many more app features. 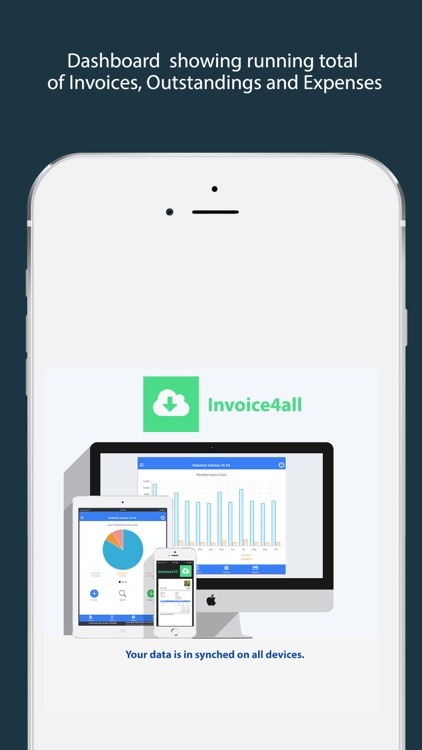 You will get 500 invoices, 500 clients and 500 expenses And many more app features.